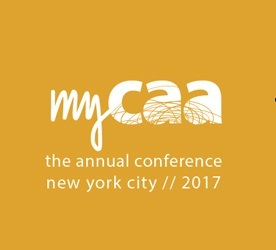 I’m going to be in New York next month for the College Art Association Annual Conference, and give a keynote on ‘Rapid Response Art History: Tools and Techniques for a Fast-Changing Art World’. Looking forward!! 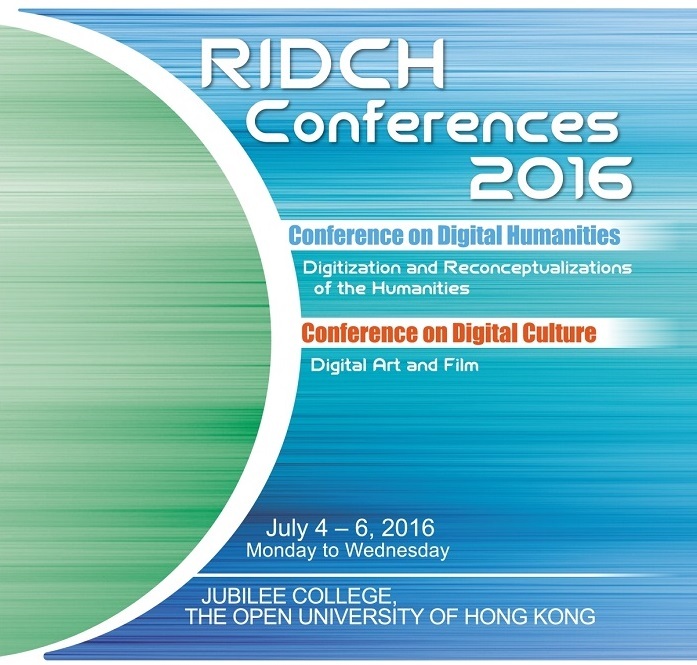 Next month I will be giving a talk about online art discussion at the RIDCH Conference on Digital Humanities and Digital Culture, esearch Institute for Digital Culture and Humanities, Open University of Hong Kong. 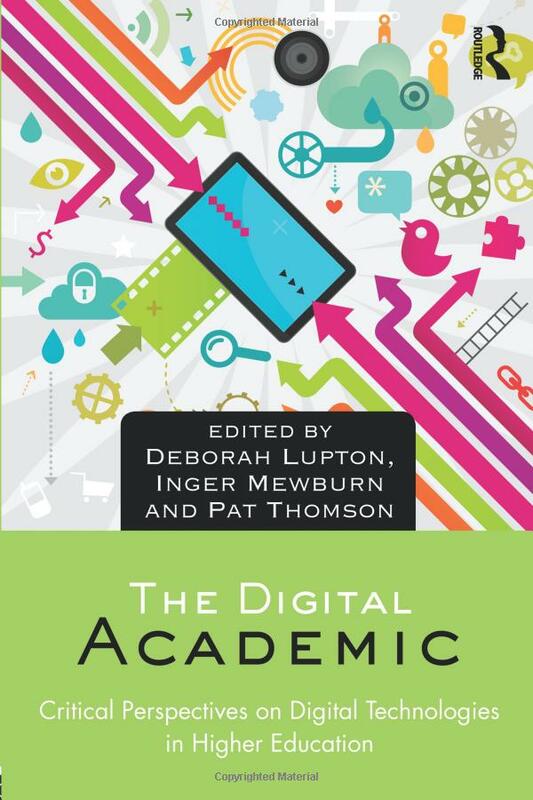 Next month I’ll be giving a keynote ‘Is Art History Too Bookish?’ at RIDCH Conference on Digital Humanities and Digital Culture, held by Research Institute for Digital Culture and Humanities, Open University of Hong Kong. I’m very excited about it, and I hope to see some of you there!! Next month I’m thrilled to be giving a keynote on ‘The Future of the Art History Book’ the Courtauld Institute of Art, London, as part of Academic Book Week and supported by the AHRC Digital Transformations Theme. 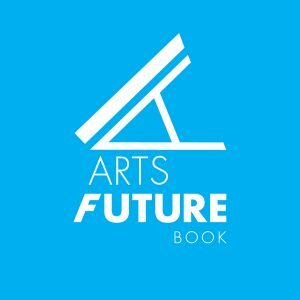 I’ll be giving a keynote talk at Rethinking Arts Digital Futures symposium, as part of the NEoN Digital Arts Festival supported by the AHRC Digital Transformations Theme Leader Fellowship. The symposium is focused on the intersection of tradition and craft with the digital transformation of art and design. Artists participating in the festival will reflect on their own processes, demonstrating influences of ways of working from the disparate and shared heritage practices of the North East of North Asia including Taiwan, Japan, Hong Kong, China and South Korea. 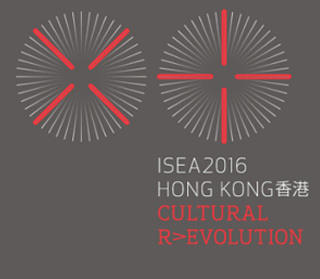 While the West often looks to the East for visions of the future in the form of science fiction or new intelligent robotic gadgets it is also in the east where tradition is more keenly understood and practiced, with NEoN festival featuring works in hand drawn animation, shadow puppetry, and poetry. How do artists and designers sustain their inherited traditional practices in a time of digital transformation – with audiences ever-shortening attention spans, networked memory, and a reliance on mediated digital assets to tell the story for us? Our global interconnectedness means we are influenced as much by what is going on on the other side of the globe as by what is happening in their own neighbourhood. 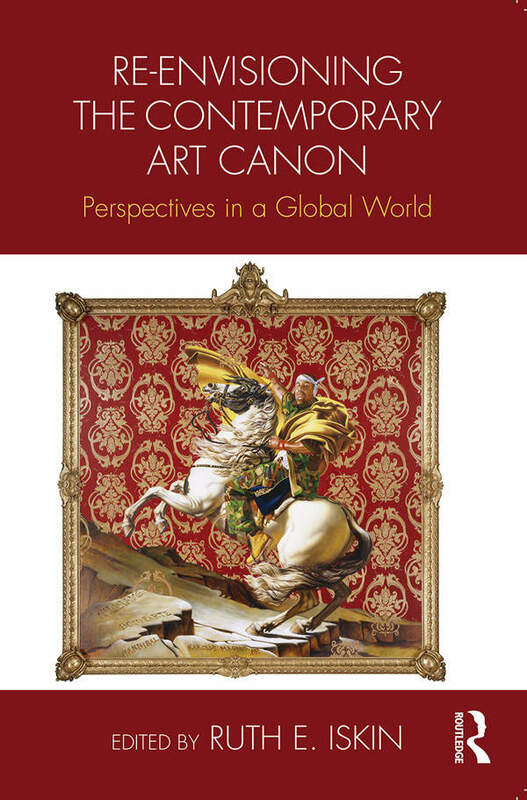 This symposium will address how cultural influence affects making, how artistic traditions mutate, while shining a critical light on the practices of artists and designers working within a digitally transformed worldview. 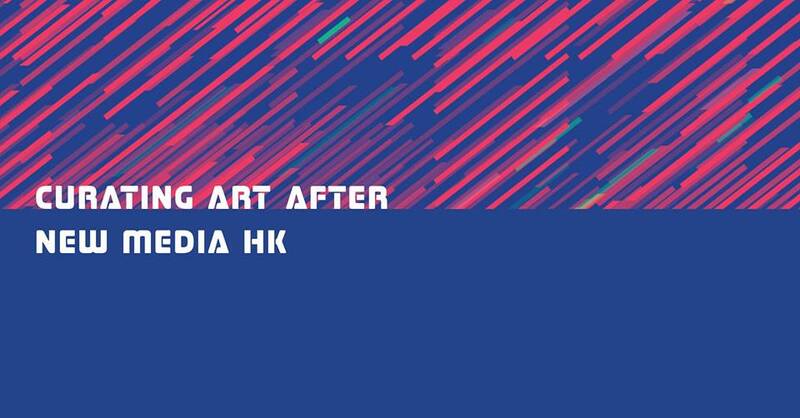 I am going to focus on the digital transformation of art history through the example of the Umbrella Revolution, which I experienced locally over the entire period of the movement.